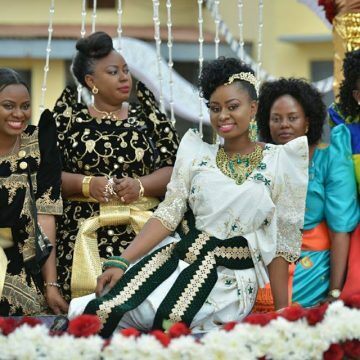 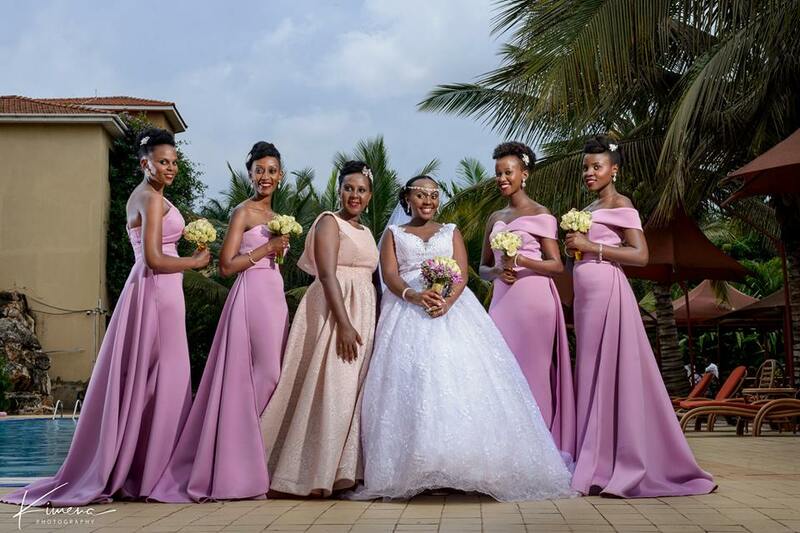 These photos of Doreen’s bridesmaids are giving us life today and proving that there’s nothing more powerful and sweet than the bond of a bride and her fierce tribe. 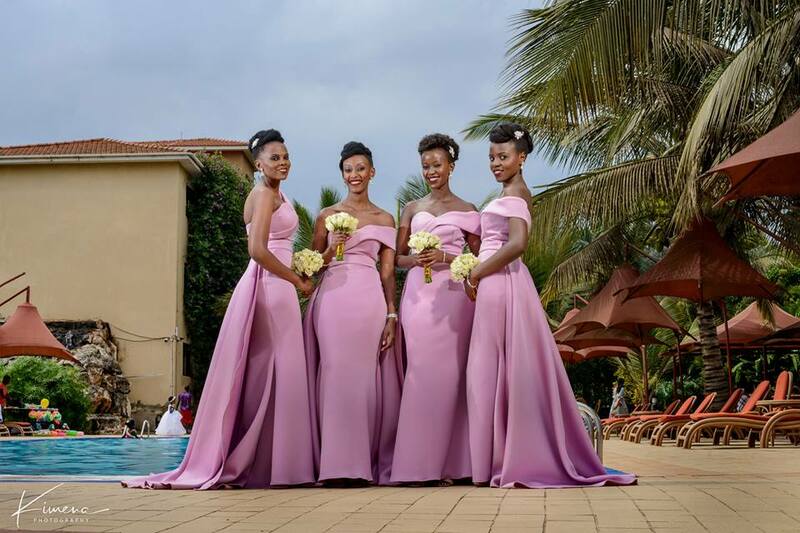 Isn’t it so amazing how a bride and her girls can transform for a wedding day? 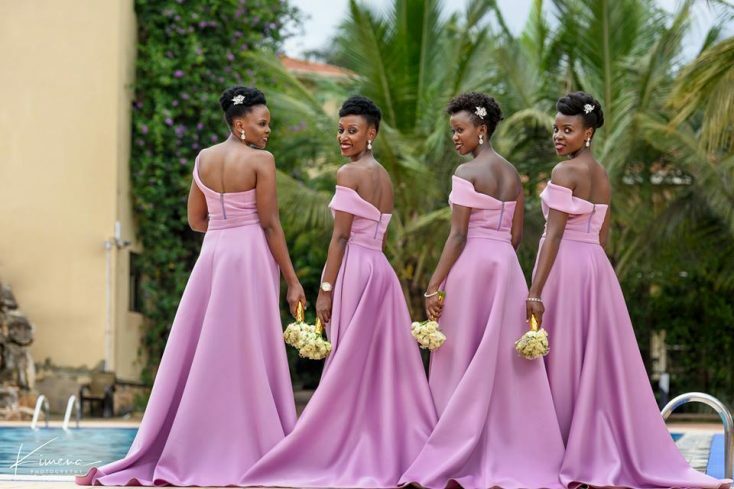 Doreen may have looked so angelic in her V-necked ball gown but her bridesmaids equally sizzled in their unique lavender dresses. 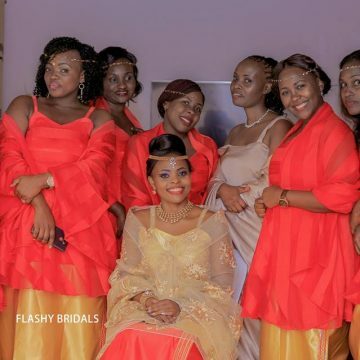 For any bride, from the early hours of getting ready to the final dance that closes the ceremony, some of the best memories of your wedding will be with your best girls. 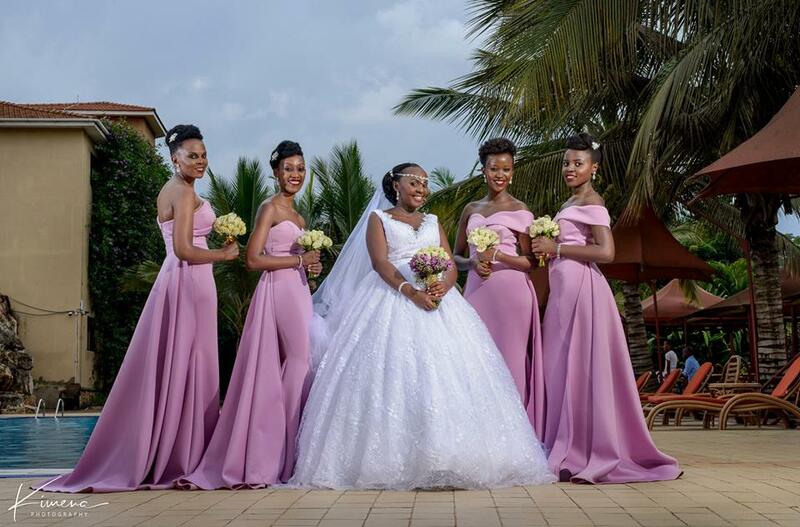 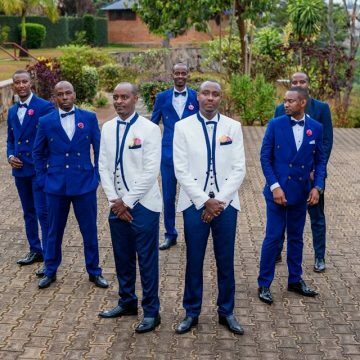 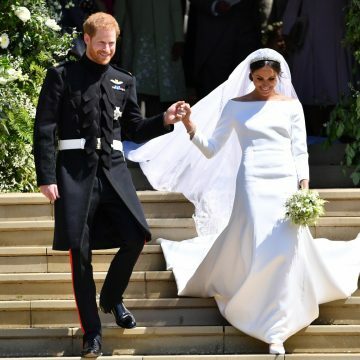 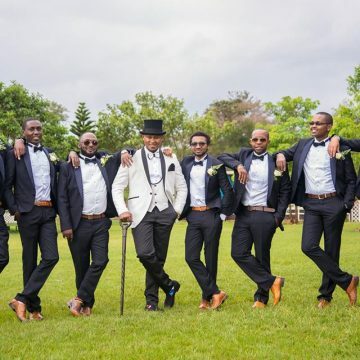 And if you ever needed yet another reason to convince you into hiring a professional photographer, these squad-goal-worth moments from Doreen and Raymond’s white wedding should do it if you and your girls want something to cherish for a lifetime. 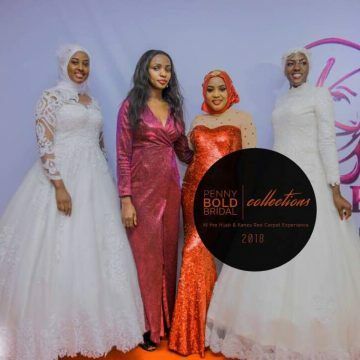 One On One With Shan, One of Our 2017s Most Beautiful Brides!